Please click on the class icon here to get more information and register your class. 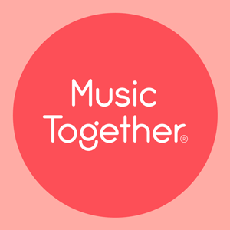 * Music Together® classes for babies, toddlers and the grownups who love them! Come and join the fun with your little one! 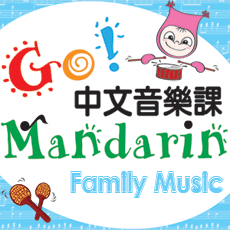 * Kids Go Mandarin music&movement class-100% Mandarin immersion program for kids age 0 to 7 years old. Early Start Music is proudly serving the East Bay in San Leandro, Castro Valley, Hayward, Union City and Fremont areas.